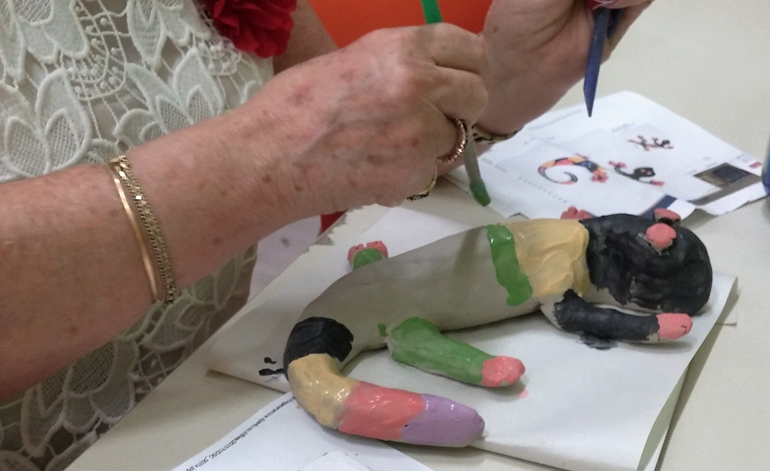 We will work with clay and color throughout the year and learn varied sculpting and painting techniques and how to integrate them together. Each class has up to 10 participants and organized by age with personal attention in a warm atmosphere. 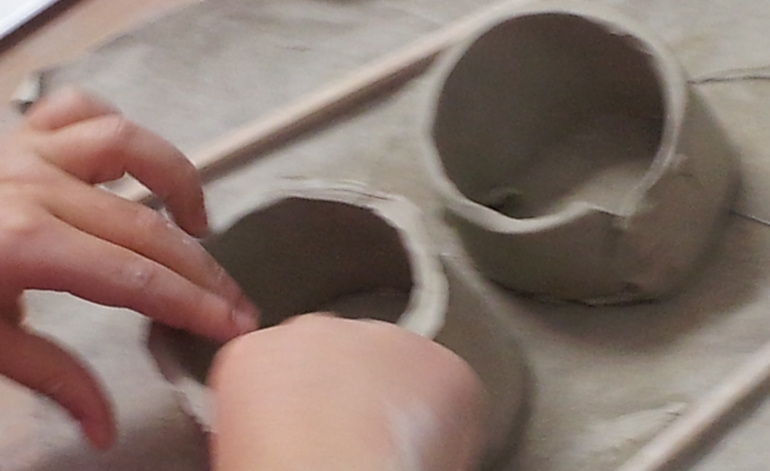 The studio offers private clay workshops for groups, companies and families. 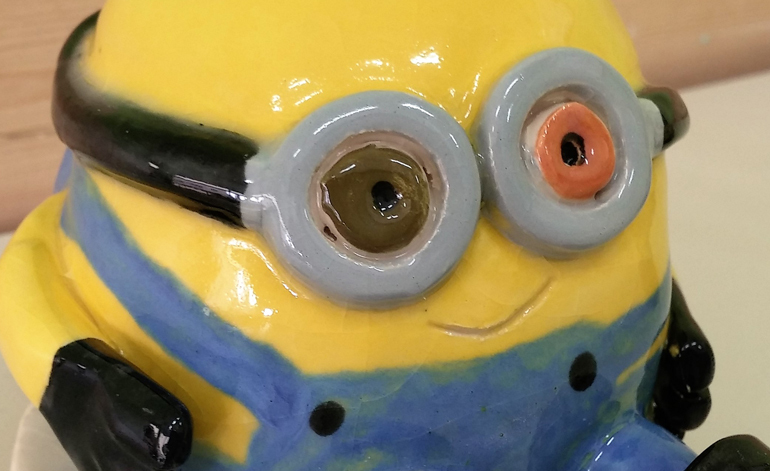 We will create a piece from raw material, and finally, paint the completed work. Your creations will remain in the studio for the remainder of the process, and will be ready for you to pick up within two weeks.